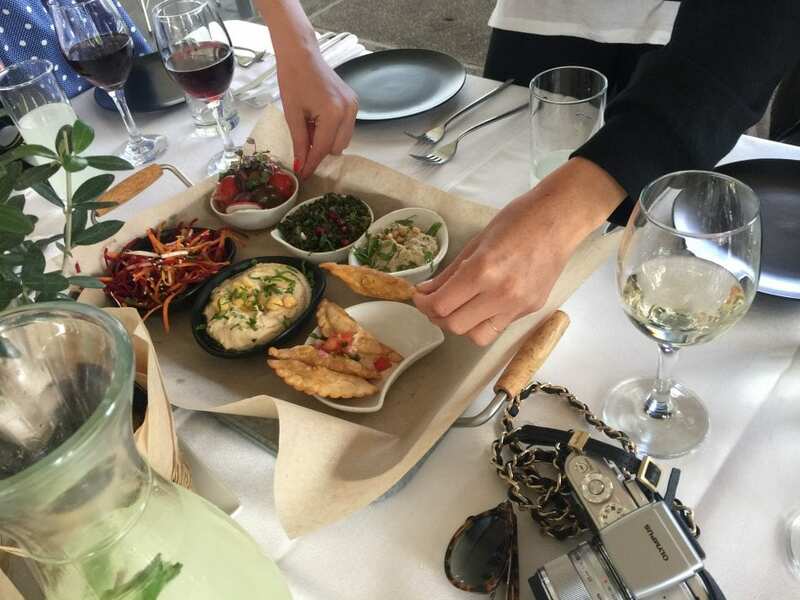 What Do Travel Bloggers Think About Jerusalem? Our press trip launched with a compelling lesson in ancient history during a tour of the Old City. 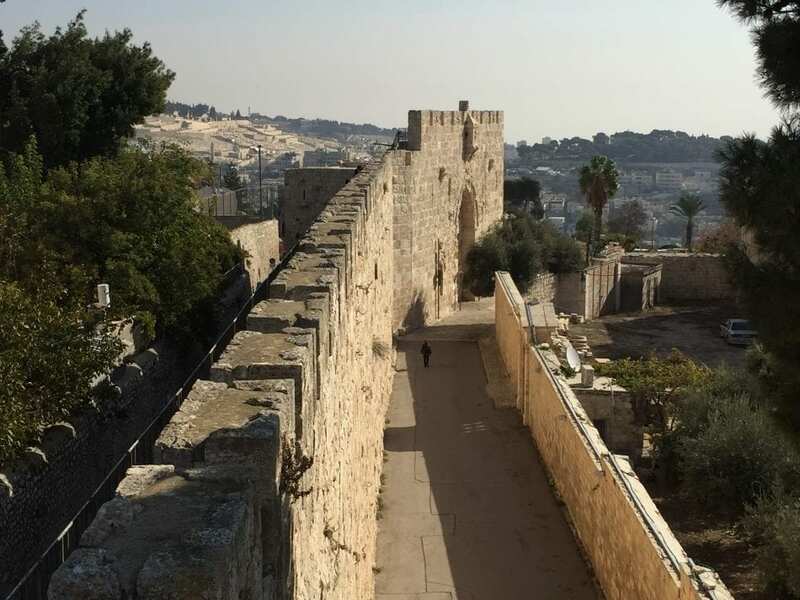 We maneuvered the capricious ramparts of King David’s Citadel, walked in the footsteps of Jesus, explored a literal maze of limestone tunnels revealing civilizations dating thousands of years, and experienced the divine sanctity of the Western (Wailing) Wall. We explored the Old City Market where we sipped mint-infused tea in Lina Restaurant’s ancient tearoom, discovered the complex meanings behind Israel’s delicate, jewel-toned fabrics, chatted with craftsmen and vendors who greeted us at their doorways, and reveled in the spice-laden aromas wafting through the Old City’s spectacular labyrinth of shops, restaurants and food vendors. We devoured hummus that melted in our mouths, dined on pitas stuffed with braised lamb and herbs, and relished in Baklava, a dreamy confection of sweet honey, cinnamon, crushed pistachios, and the flakiest pastry imaginable. And we shared the most amazing and artistic dessert experience known to man at world-renowned Machane Yehuda Restaurant … you’ll simply need to experience this one for yourself, so head over to our site’s ‘2017 Events‘ menu and get yourself registered for TBEX International 2017 pronto! 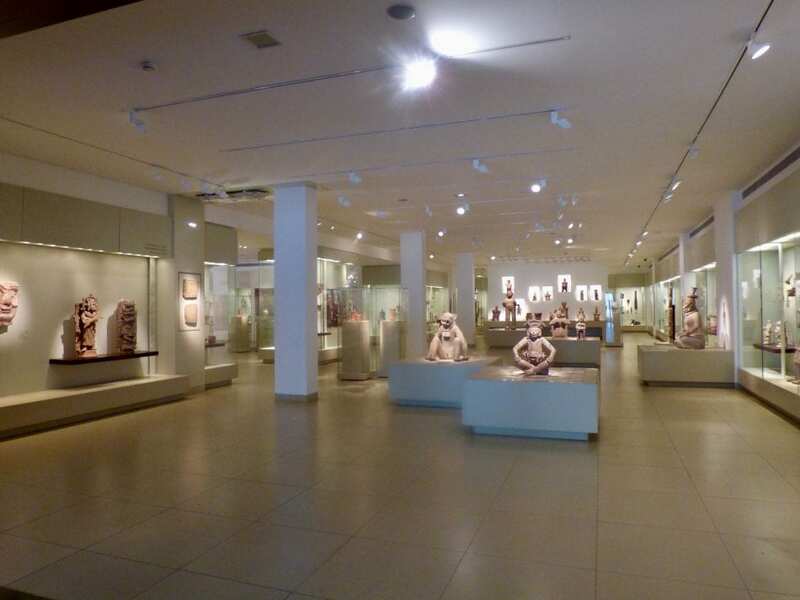 We scoured Jerusalem in a citywide Scavenger Hunt, segwayed through cobblestone streets, and toured the Israel Museum, which houses impressive archaeological exhibits and archives of Jewish art, as well as the Dead Sea Scrolls and Shrine of the Book. We ventured to Ein Karem, a whimsical hillside neighborhood that draws you in and holds you near to its captivating heart. 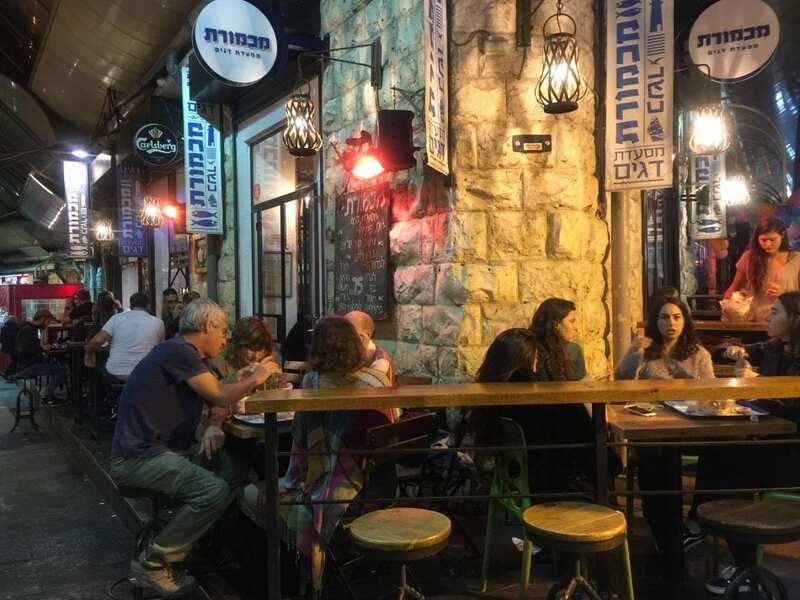 We rallied at the Machane Yehuda (The Shuk) to experience the city’s vibrant nightlife and the artistic renaissance bubbling through the neighborhoods that surround it. 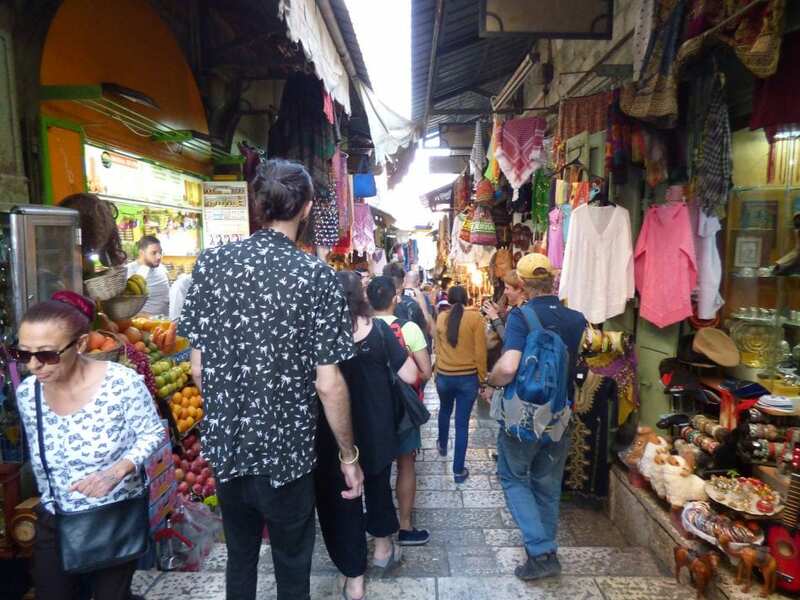 And we ventured into The Shuk during daytime and witnessed its transformation into a spectacular marketplace and melting pot where Orthodox Jews, Muslims, Christians, Parliamentarians, and thousands of people of diverse ethnicities gather daily to shop, dine, and regale. Our tour guide in Ein Karem aptly compared Jerusalem to an onion. It is comprised of countless layers that when peeled away, begin to reveal the city’s diversity, virtuosity and complexity. That metaphor couldn’t be more precise, yet there’s one more descriptive I’m compelled to add … Jerusalem is simply magical. 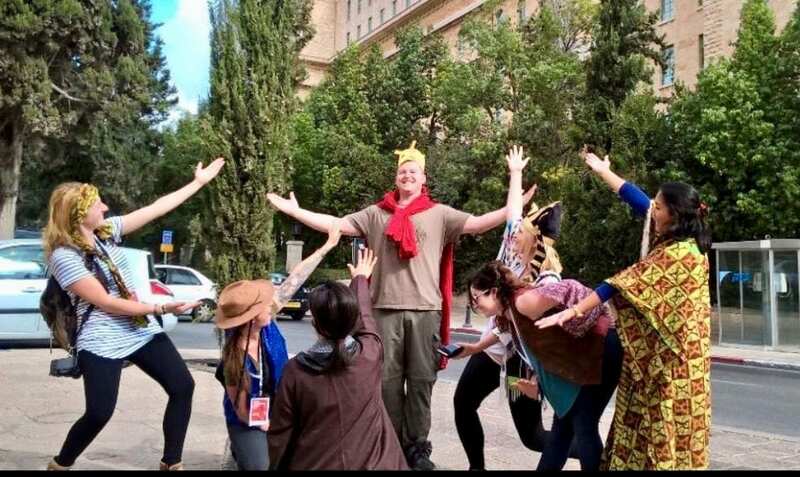 The folks at iTravelJerusalem created this video which will give you a taste of Jerusalem, and a good idea of what the bloggers thought about our experiences in the Eternal City … Take a look, then prepare to join several hundred other travel bloggers, photographers, and social media influencers at TBEX International 2017 in March to network and experience this captivating and iconic travel destination.